What Games Are Like Red Dead Redemption 2? Where to even start with this game? Let’s start with the fact that I have never played anything as innovative and immersive like Rockstar’s latest entry in the Red Dead franchise. 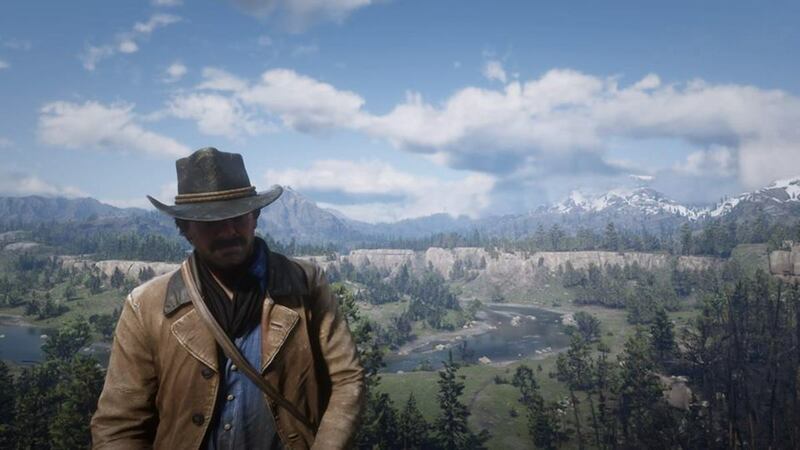 Red Dead Redemption 2 is one of the best games of this decade. From the first moment you set foot in this huge open-world, you realize just how much work has gone into making this game. There were some reports about the crunch culture in Rockstar Games but let’s save it for another day. For now, let’s focus on the end result: a masterpiece that has set a benchmark for the other video games to come. 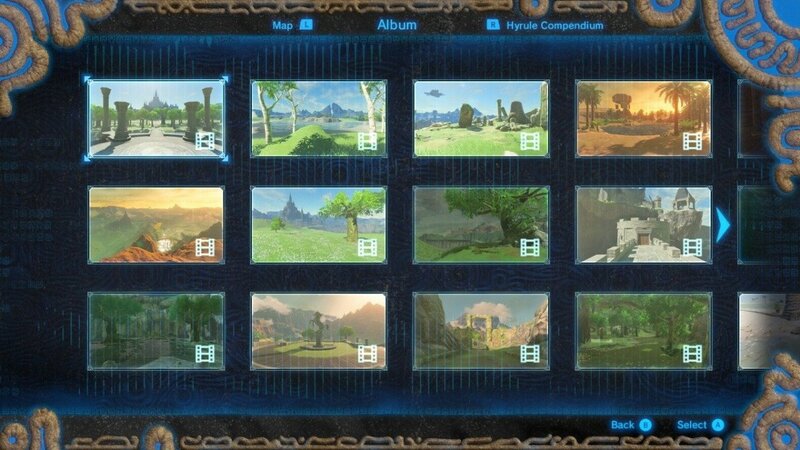 While the main storyline takes around 60 hours to wrap up, side activities can stretch this game to over 100 hours. Play poker, go fishing or rob poor bystanders. If you’re feeling adventurous, pick up your favorite weapons and go hunting. Good things don’t last long. Although it’s a massive game, it feels rather short. Part of it is because there is no filler content. Rockstar removed everything that didn‘t add much value or intrigue to the story. The story and gameplay are so spectacular you will burn through it in no time. What after that? Once the credits roll, it’s likely that you’ll look for something similar to Red Dead Redemption 2. With Red Dead Online still far from launch, let’s look at some other games to keep you busy till then. Best Games Similar to "Red Dead Redemption 2"
Red Dead Redemption is an obvious choice for anyone looking for a video game like RDR 2. This entry is only available for Xbox One, Xbox 360 and PS3. Despite countless requests and petitions to this date, this western-themed shooter never made its way to PC. Even when it makes most business sense to port it (look at how well GTA 5 has done on PC), it’s not going to happen. 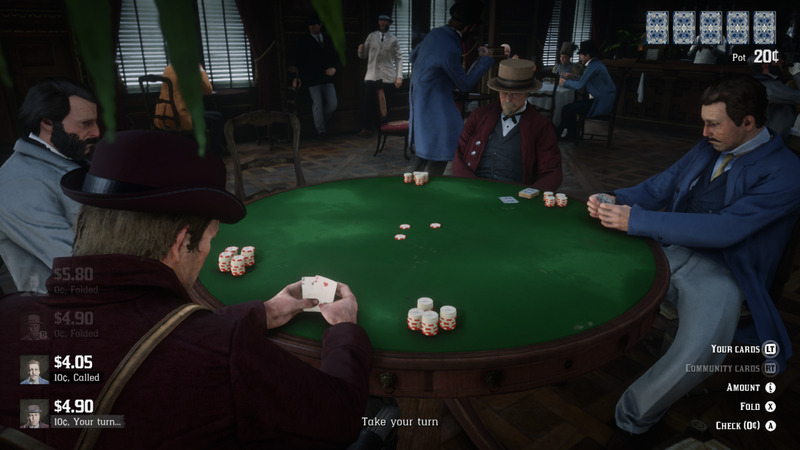 They’re already making a boatload of money with GTA 5 and now Red Dead Redemption 2. If you have an Xbox One, you’re in luck. The game looks and plays better on it. Graphics are dated by today’s standards, but the world is still beautiful to look at. It looks good for an almost 10-year-old game. The map is gigantic! Riding on the back of our horse for miles will give you the Western feeling you have been craving for. There is, however, a downside to it. More often than not, you’ll be riding for a good stretch of time without coming across anything interesting. Unlike the recent times where the trend is to cram the map with an overwhelming number of things to do, Red Dead Redemption believes in quality over quantity. Whatever you come across in this game will be worth your time. 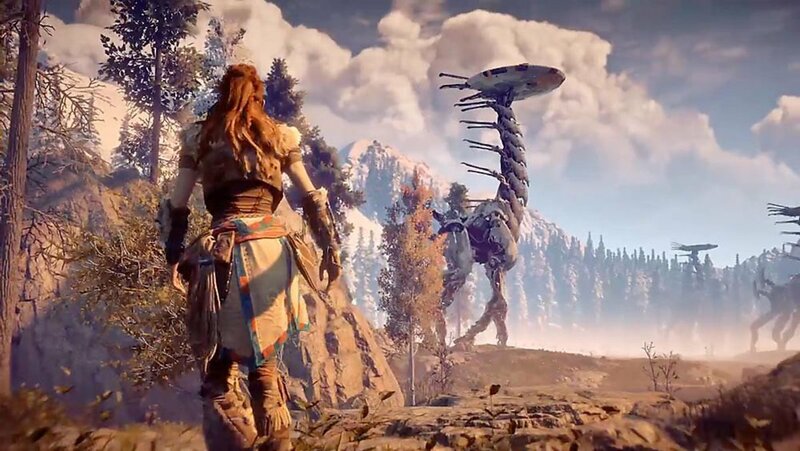 Even when you don’t take its breathtaking gunplay and a huge world into consideration, it’s worth buying just to experience the outlandish yet believable stories. 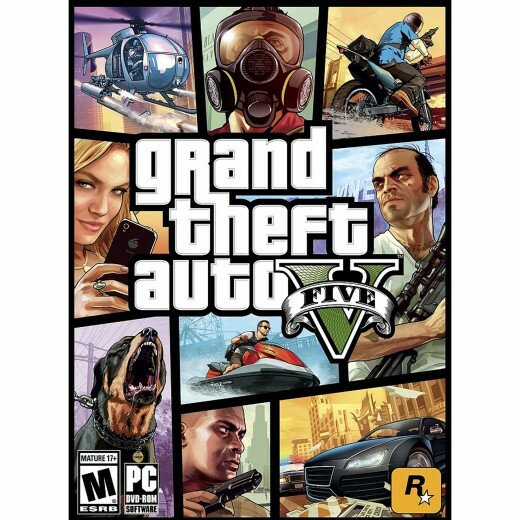 Rockstar knows how to create an authentic story from scratch and get you hooked like a crack addict. 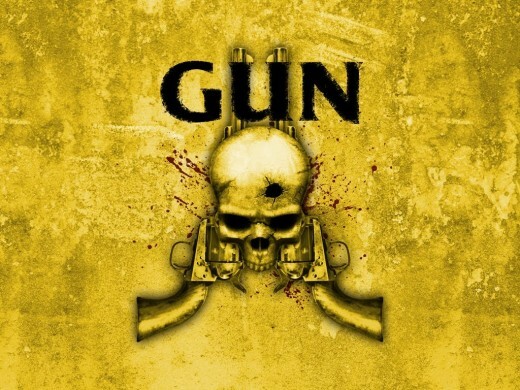 Developed by Neversoft and published by Activision, Gun follows the story of a man on a mission to take revenge on those who robbed him of everything. 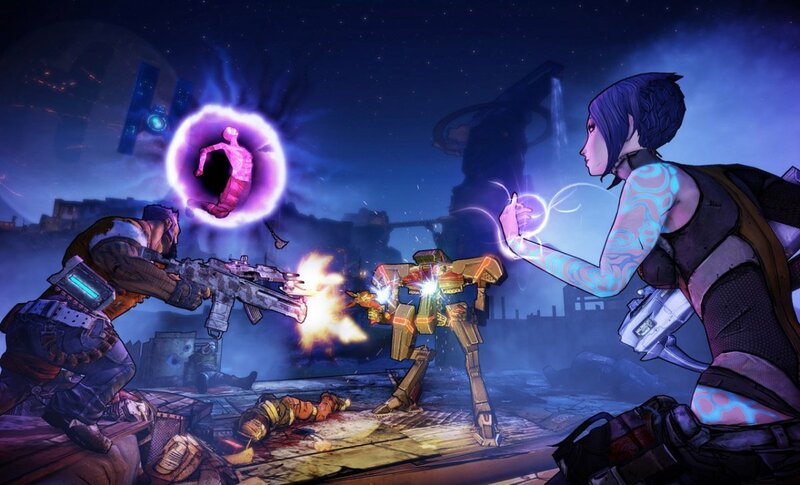 This third-person shooter allows you to play however you want. You can go straight to the main mission or do the side quests. Don’t want any of that? Go on a killing spree. You can kill anything that moves, except for the main characters. Sneak up on your enemies or go all guns blazing. You will have a couple of options at your disposal to take care of the situation. Experiment with various combinations to see which playstyle suits you the best. Gun shapes according to your actions. Be ready to bear the consequences. It only guarantees freedom of choice, not your safety afterward. On top of facing your foes and wild animals, you also have to defend yourself against random bandit attacks. Would you flee or fight? Again, it’s your choice. Gun might feel like an outdated game by today’s standards, but it’s still one of the most underrated games of the PS2 era. People talk about God Of War and Shadow of Colossus, but nobody knows about this game. Bear with the outdated graphics. There is more to it than that. 3. 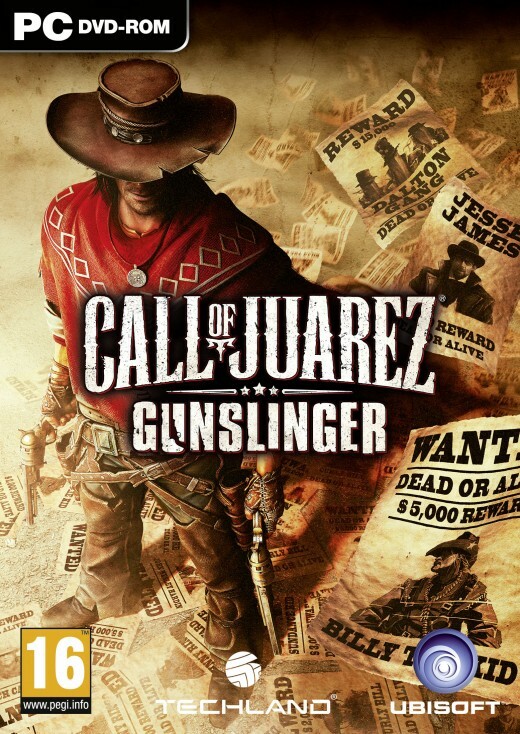 "Call of Juarez: Gunslinger"
Developed and published by Techland, Call of Juarez: Gunslinger is the fourth game in the series. You can buy this arcade-style shooter cheap on Steam. Don’t mistake its cheap price for a lackluster game. 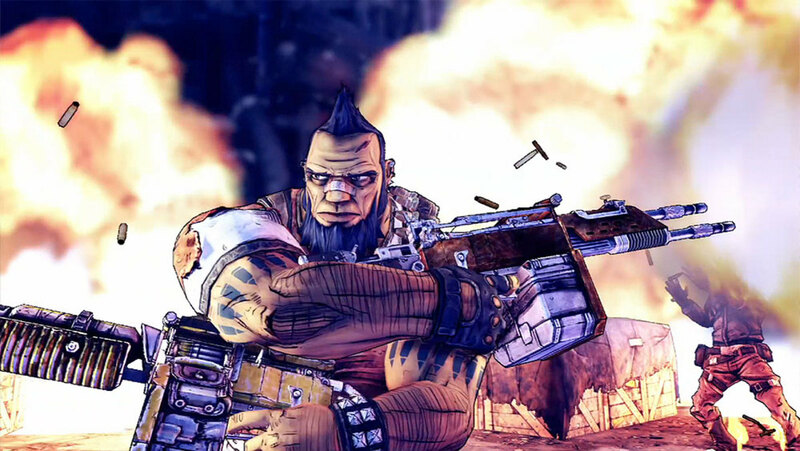 It’s a complete shooter that deserves more respect and recognition than it gets. While it borrows some ideas from games like Red Dead Redemption, it introduces a lot of new mechanics of its own. Gunslinger might be a short game, but it’s a blast all the way through. It’s unbelievably fast-paced and precise. It wastes no time in introducing you to its arcad-style gunplay, which is the best part of this game. 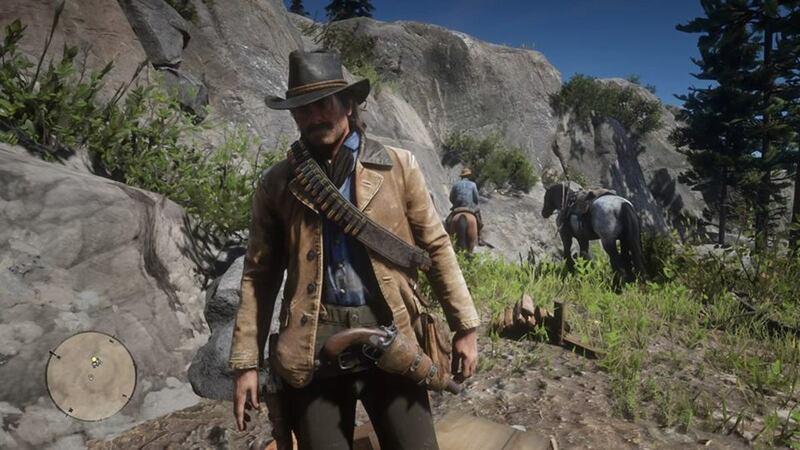 Unlike the Red Dead series, you have to follow a marked path. There’s not much exploration to be done. This is the only thing a Red Dead Redemption fan might not like about this Western shooter. Not every game has to be open-world. Let it be a good change of pace for you. The embedded trailer below should give you a basic idea of what to expect since this is what you’ll be doing over 90% of the time. 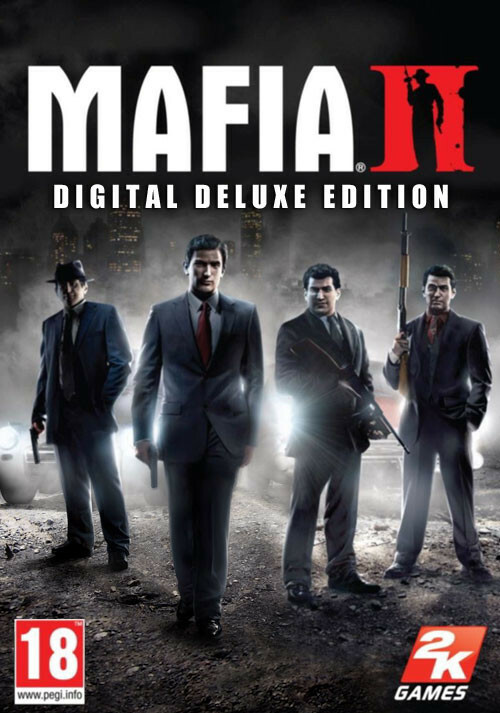 Developed by 2K Czech and published by 2K games, Mafia 2 tells a grueling story of a mobster’s life from the beginning of his crime career till his last breath. I didn’t include Mafia 3, the latest game from this series, for a reason. Although it is a reasonably good game. It’s not very polished. Unfortunately, it was rushed out of the gate to meet the deadline. I will save the criticism for another day. Let’s talk about Mafia 2 for now. The story is intriguing, but the ending might disappoint you. I’ll try not to spoil it for you. The overall experience with this game was pleasing. Despite being a last-gen game, Mafia 2 still looks amazing. It has stood the test of time. Graphics are not mind-blowing by any means, especially now that we’re revisiting it eight years later. Still, the game has aged exceptionally well. If you are looking for an open world game like Red Dead Redemption 2 with a good storyline, give Mafia 2 a try. 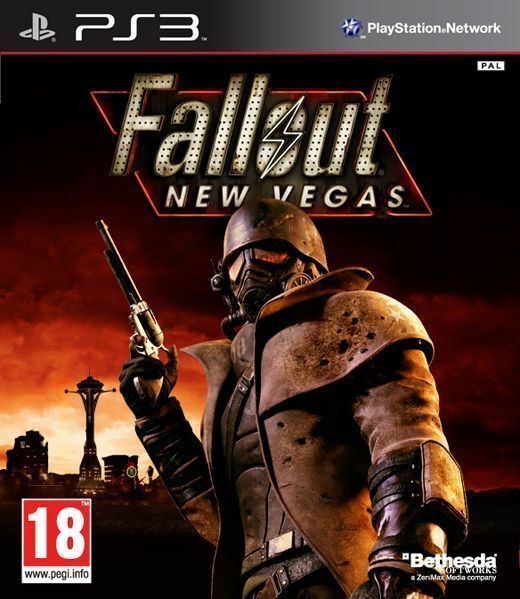 This Fallout spin-off often gets more love than the main entries in the franchise. There is a good reason for that. Despite being a dated game, it still gives contemporary RPG games a run for their money. The smallest of decisions matter in Fallout: New Vegas. The simplest of things like your choice to play as a male or female will impact your gameplay and ending. On my second playthrough, I played as a female and realized that some NPCs reacted differently to me. There were dialog options that weren’t there on my first playthrough. I still remember dealing with the first major villain of this game. I shot him on the face the first time. Playing as a female, I had more option to deal with him. I was sneakier and tactful second time around. In case you’re afraid this anecdote might spoil your experience in the game, you might not even come across the same situation. With so many branching storylines, it’s impossible to encounter all of them in one go. You must play more than once to experience most of what this game has to offer. It’s fun to ally with different factions in different playthroughs. For instance, you can join hands with the Powder Gang and help them gain more control of the territory or eliminate them altogether. You can try to maintain the balance by working for over two factions. You can only go so far with this approach though. Sooner or later, you must pick your favorites. Be a hero or a villain. It’s all up to you. 6. 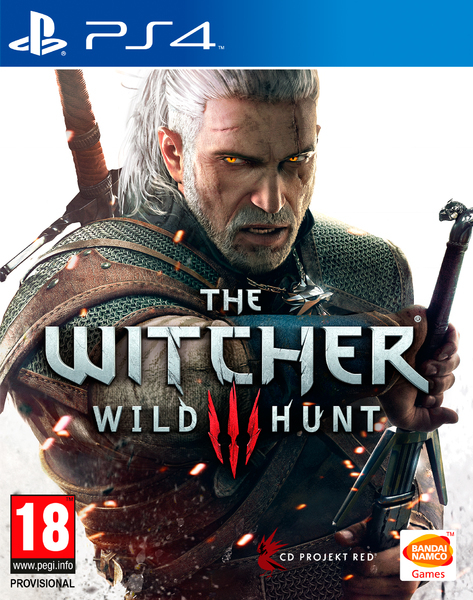 "The Witcher 3: Wild Hunt"
The Witcher 3 was the undisputed king of the action-RPG genre until the release of Red Dead Redemption 2. Main quests were as mind-blowing and intricate as we have come to expect from the developer CD Project Red. I don’t remember the last time I played a game where everything was so well-polished and tightly woven around the main storyline. With open world games, it’s hard to strike a balance between letting players be in charge and telling a story. They have pulled it off. Witcher 3 is a game of choices. More often than not, there will be more than one way of doing a quest. Don’t waste your time trying to be a good guy. No matter which path you take, you will make someone angry. Your noble decisions might haunt you later. Witcher 3 has an uncanny ability to make you feel like a fool. It’s one of a kind experience. If you are just burning through the main quests, it should take you around 50-80 hours. Side quests, however, are a must as they are connected to the main storyline. If you are avoiding them, you’ll be missing out on more than half of what the game has to offer. The map is gigantic and the number of things you can do can overwhelm anyone. My suggestion is to take only a few quests at a time. You can lose track of what you were doing if you’re accepting every bounty, treasure hunts, and quests. Take things slow! You don’t need to play the previous games to get into The Witcher 3. The Prologue does a good job of bringing players up to date with everything. Hop right in! 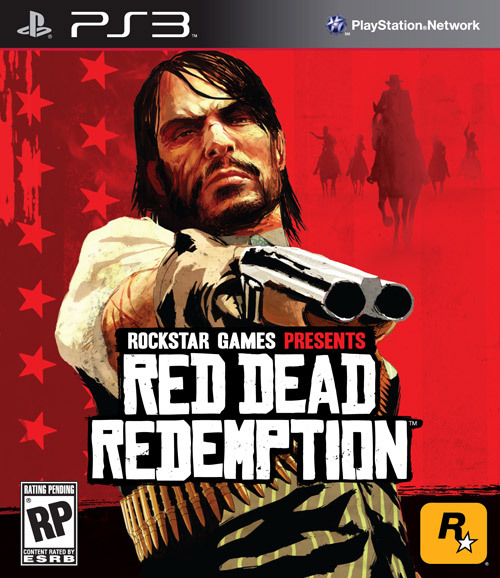 Developed and published by Rockstar, this western shooter is the first of the Red Dead Franchise. Development of this game was a mess. Capcom handled the majority of development. Rockstar San Diego took charge much later to give it a finishing touch. Originally released on Xbox and PS2, this game eventually made its way to PS3 and PS4. Unfortunately, it’s not available on PC. I loved the soundtrack from the start. To be honest, I wasn’t expecting that at all. You can feel the tension in the air when things are about to go down. Shooting can feel arcady at times. If you’re coming on the heels of Red Dead Redemption 2, be prepared for a change in gunplay mechanics. Also, pick it up for PS4, if you have one. Did you like shooting stuff in Red Dead Redemption 2? Did you love how each gun felt different? 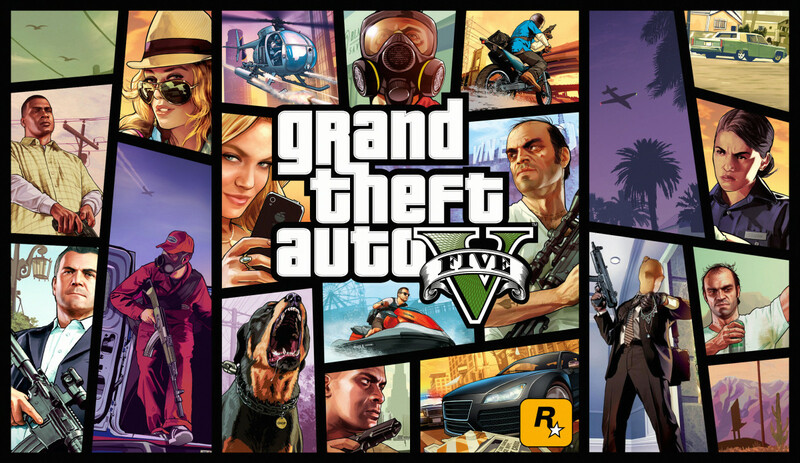 If the answer is yes, GTA V won’t disappoint you. Red Dead Redemption 2 has borrowed the gunplay mechanics from GTA V and fine-tuned it to be the best fit for its world. The story is ambitious and takes around 30 to 50 hours to finish. The real fun lies in GTA Online. You can choose to participate in Bank Heists, dogfights, racing events, tank battles and much more. It should keep you occupied till the launch of Red Dead Online. Stay away from the illegal modding and have fun out there, gangsta! 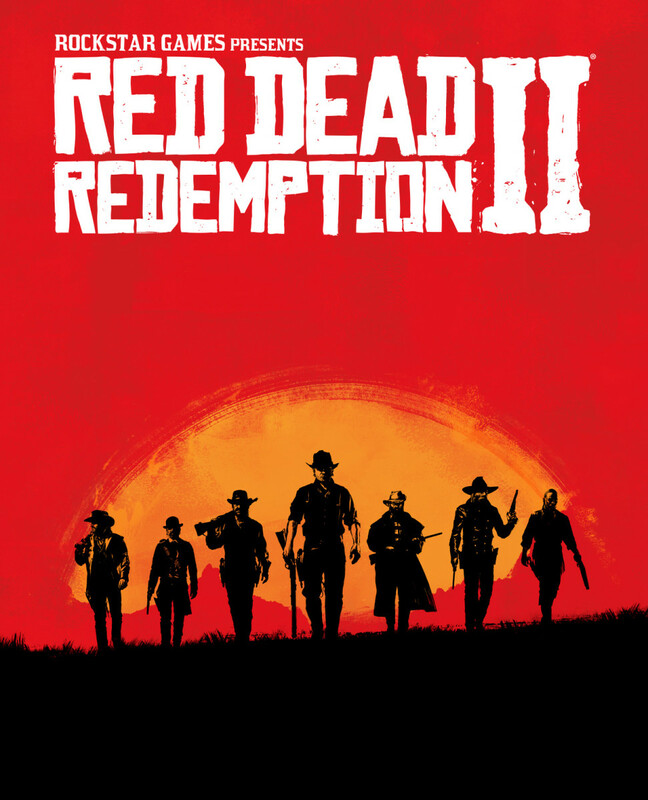 How would you rate Red Dead Redemption 2 out of 5 stars? I've never played any of these games, but some of them sound very interesting.